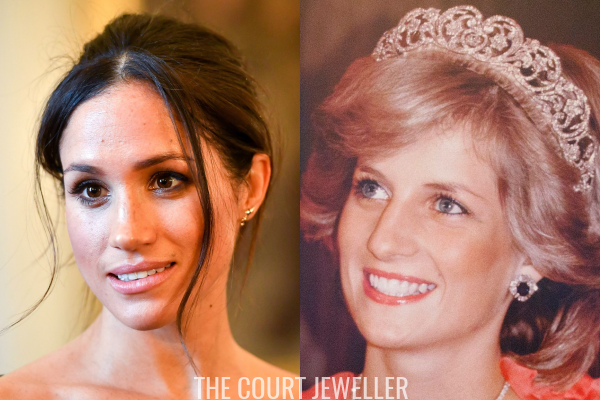 The Spencer Tiara for Meghan Markle? 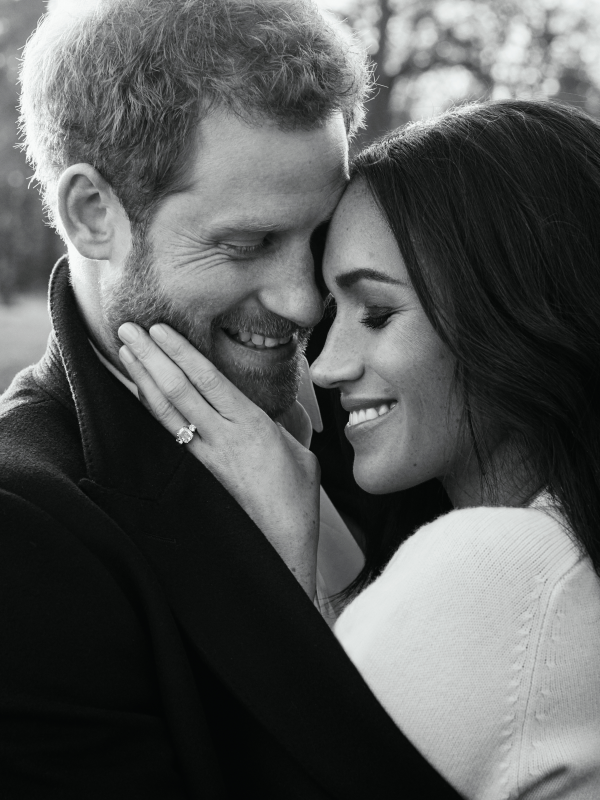 Last week, several people on Twitter asked me to weigh in on a big royal jewel rumor: will Meghan Markle wear the Spencer Tiara on her wedding day? Even so, I think it's extremely unlikely that Meghan will wear the Spencer Tiara on her wedding day. Meghan's marrying into the Windsor family, and if she wears an heirloom tiara, I expect it will be one borrowed from the Queen's collection, to underscore her new role as a member of the British royal family. I think there are three equally likely scenarios: a) Meghan wears a tiara borrowed from the Queen, b) Meghan wears a new tiara bought just for her, or c) Meghan chooses not to wear a tiara at all. The Spencer Tiara would look lovely on Meghan, but I really, really doubt that we'll see her wear it at her royal wedding. 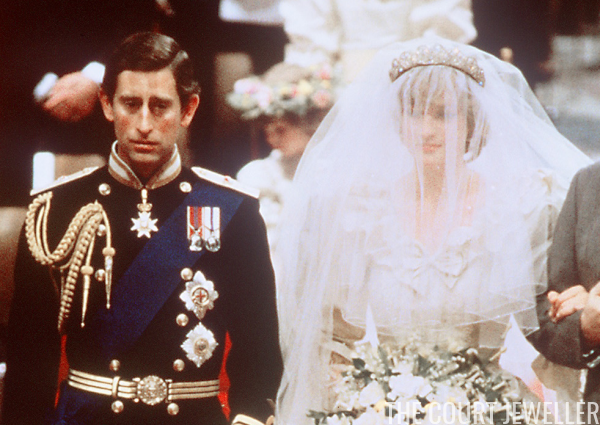 Read more about the royal tiaras Meghan could wear on her wedding day!